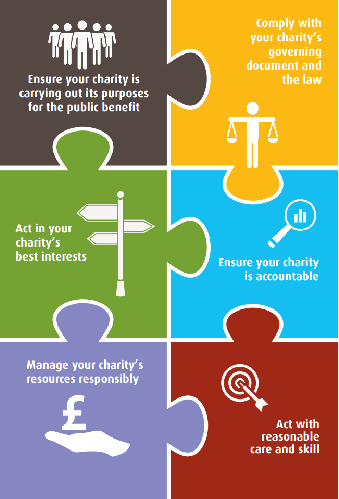 You can apply to change your charity’s governing document. You may be asked to upload your governing document as a PDF as part of the online application. This entry was posted in Uncategorized and tagged Charity Commission, Companies House, governing document by Joyce Sawford. Bookmark the permalink.